It won’t be long before I’ll be sitting under an umbrella at my favorite ice cream stand… this time I’ll definitely get Lemon. 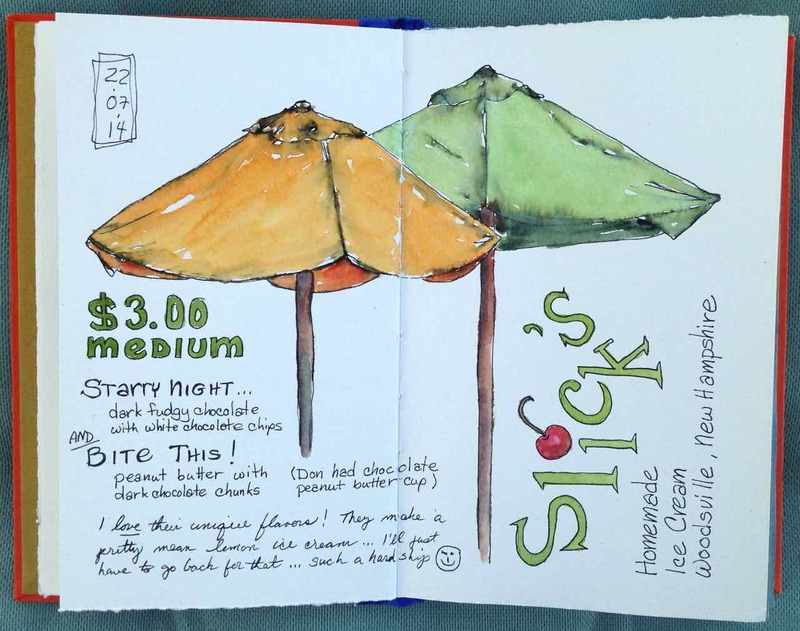 This entry was posted in Blogging A to Z and tagged ink and wash, Umbrellas, Watercolor by Dana Burrell. Bookmark the permalink.